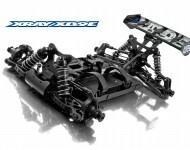 Juraj Hudy and the XRAY Engineering and Racing Teams have conceptualized and built the XB9 platform based on long-term experience and achievements. The XB9E is the next evolution of the XRAY off-road concept transforming the successful XB9 platform into the electric powered XB9E. 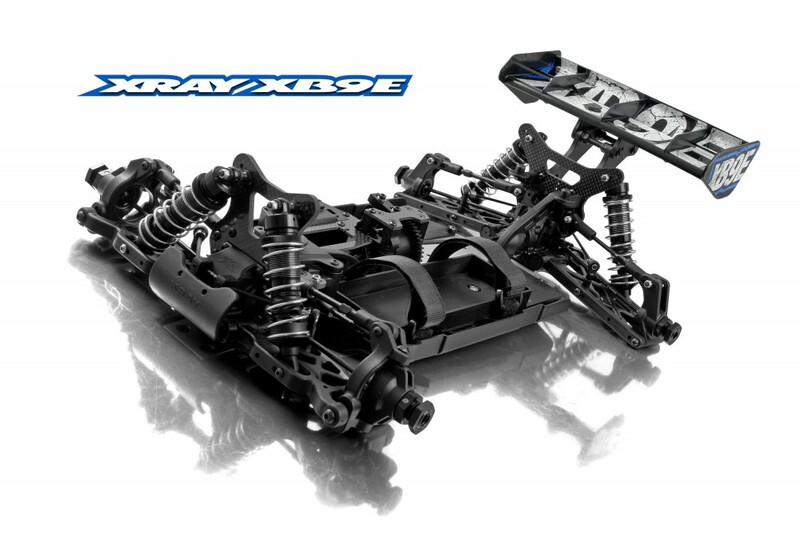 Featuring superior weight balance and weight distribution and more forgiving and easy-to-control handling, the XB9E is ready to set a new standard in the 1/8 electric powered class. Long-term tested by the factory racing team and regular drivers in all conditions, the innovative design focuses all the way down to the smallest details to increase performance, handling, and reliability.